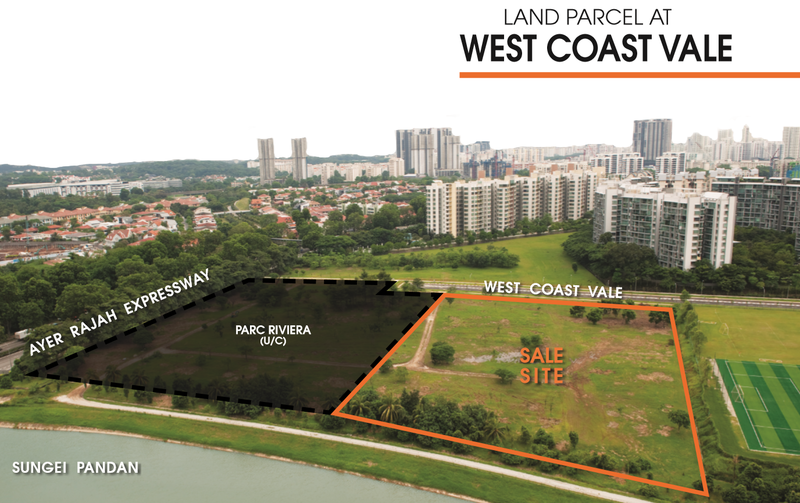 A residential site at West Coast Vale, next to Parc Riviera condominium, drew a total of nine bids in a state tender which closed today. 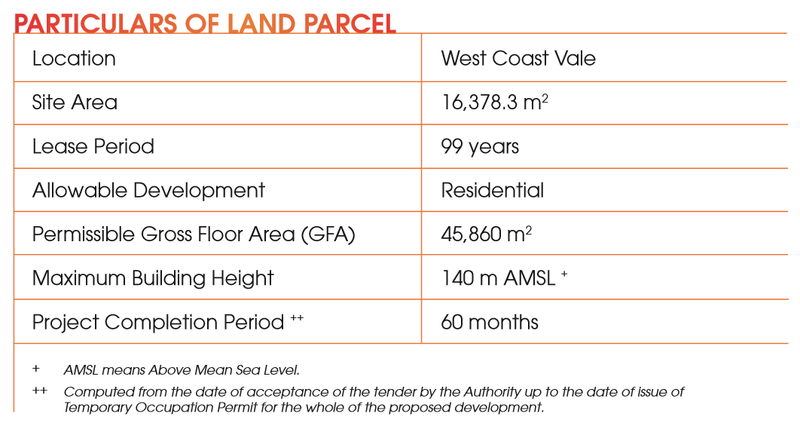 China Construction (South Pacific) Development Co. submitted the top bid of $291.99 million, or $592 psf per plot ratio. The bid was 7% higher than the $551 psf ppr submitted by EL Development for its Parc Riviera site in August 2015. Meanwhile, it was only 0.7% higher than the second highest bid by MCC Land. Other bidders for the site include Allgreen Properties, Sim Lian Land and a Far East Organization and Sekisui House tie-up. 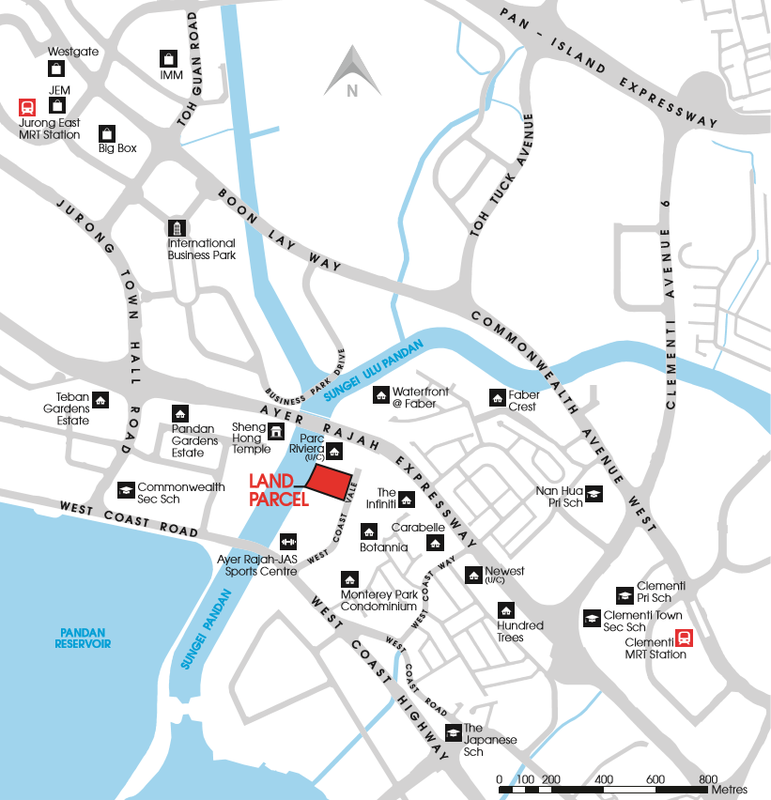 The 99-year leasehold site can yield around 520 units. Next door, EL Development has sold 158 units at Parc Riviera since the project was launched in November last year. Transacted prices averaged $1,203 psf. Desmond Sim, CBRE head of research for Singapore for Singapore and Southeast Asia noted that interest on the site came from some relatively newer developers and small cap players who find the quantum affordable and easy to manage. “This will negate the risks for developers making their first foray in the residential market,” he adds. China Construction was the contractor for a number of high-profile projects including Boulevard Vue, Mon Jervois, Soleil @ Sinaran and The Azure in Sentosa Cove. For more information on Twin Vew Condo by China Construction, simply fill up your details and our saleperson will get in touch with you shortly!